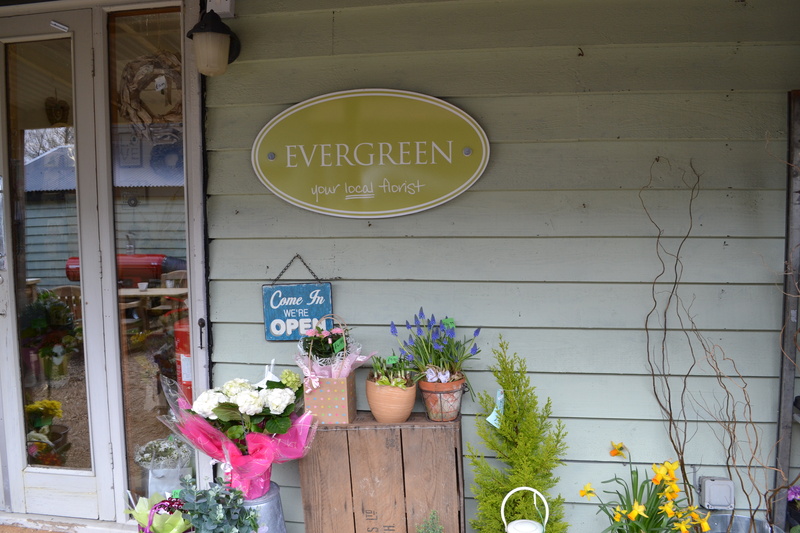 Welcome to Flowers by Evergreen, based at the beautiful and picturesque Debden Barns, Saffron Walden. 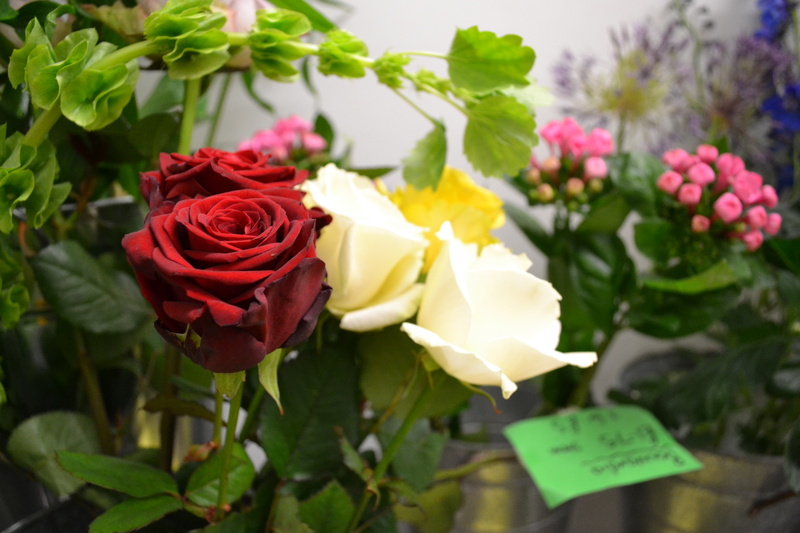 Established since 1990, this enthusiastic team of trained professional florists are passionate about traditional and contemporary flower arrangements. 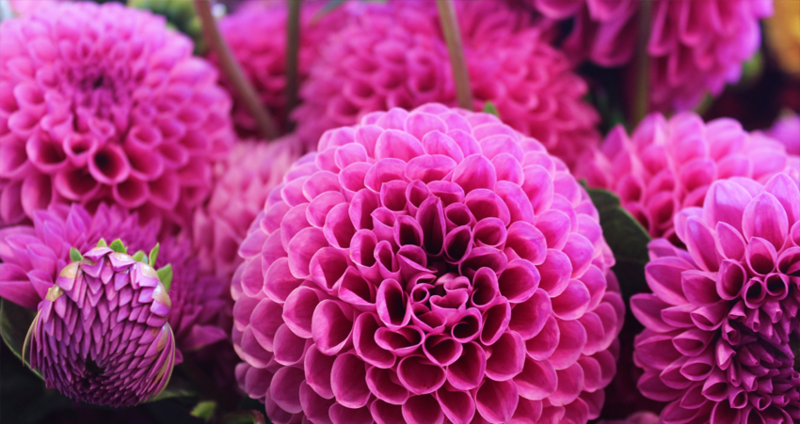 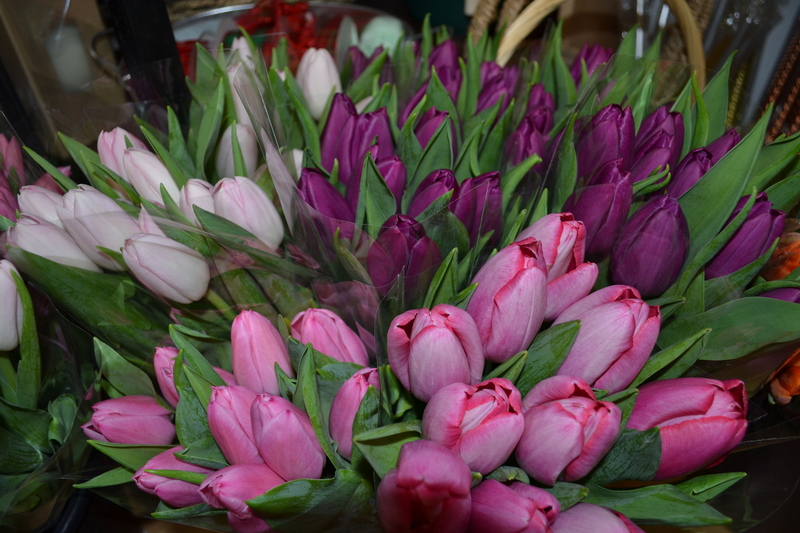 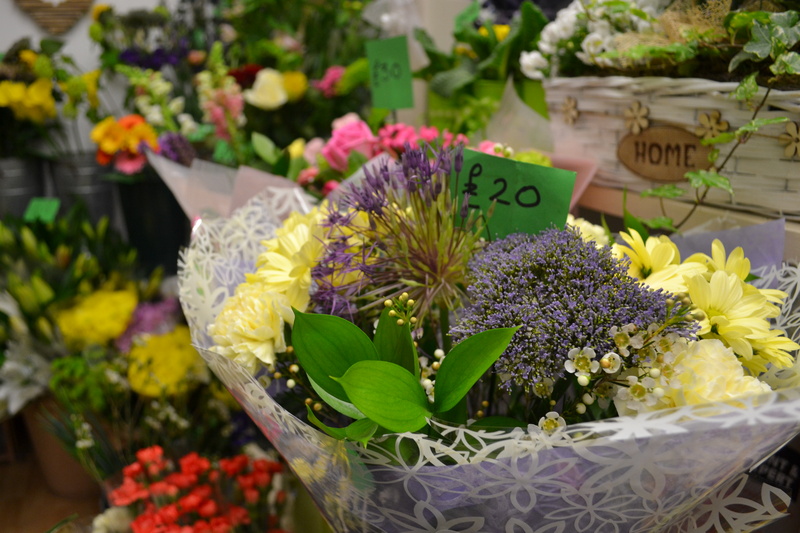 Evergreen sell a huge range of quality cut flowers as well as foliage and plants suitable for indoors. 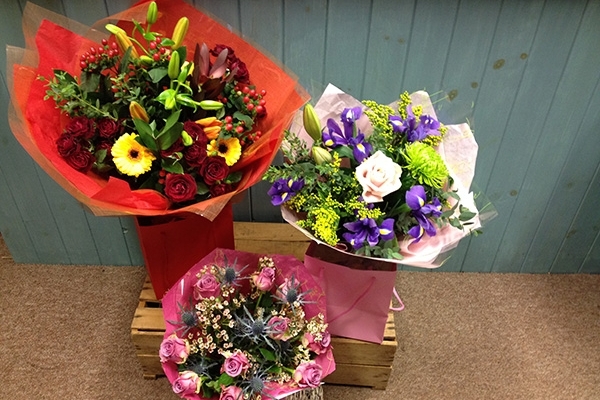 We cater for all the important occasions and the ‘just because occasion’. 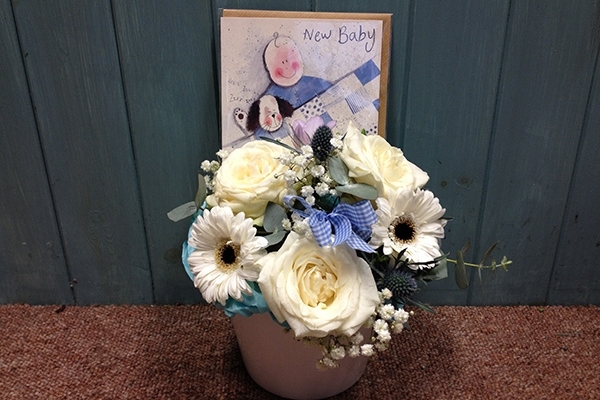 From Baby congratulations, birthdays, weddings, anniversary and through to the sympathy and funeral flowers. 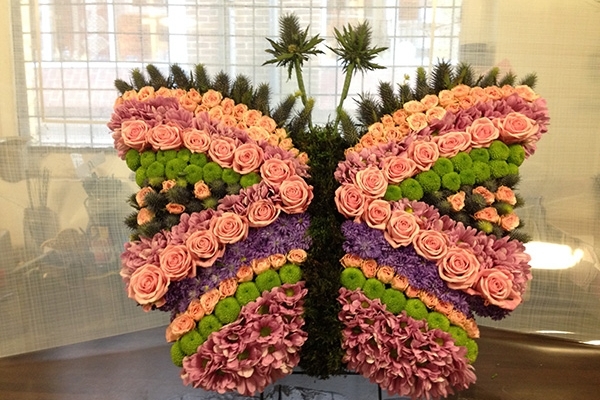 We are always happy to take commissions for bespoke displays and will do our very best to recreate your individual flower design. 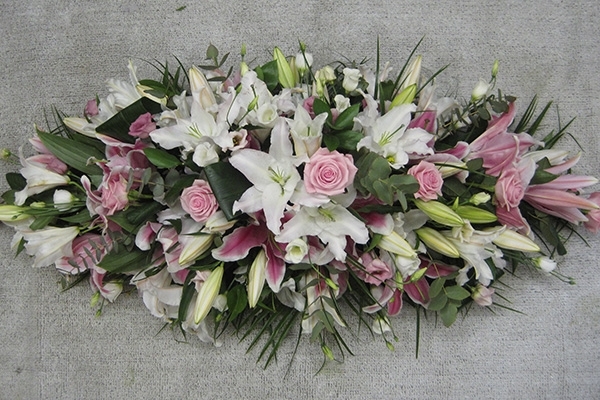 We often receive requests for some very special and personal tributes, we have a large selection in our album, however we are always happy to work to your request as these are such a touching way to remember your deceased. 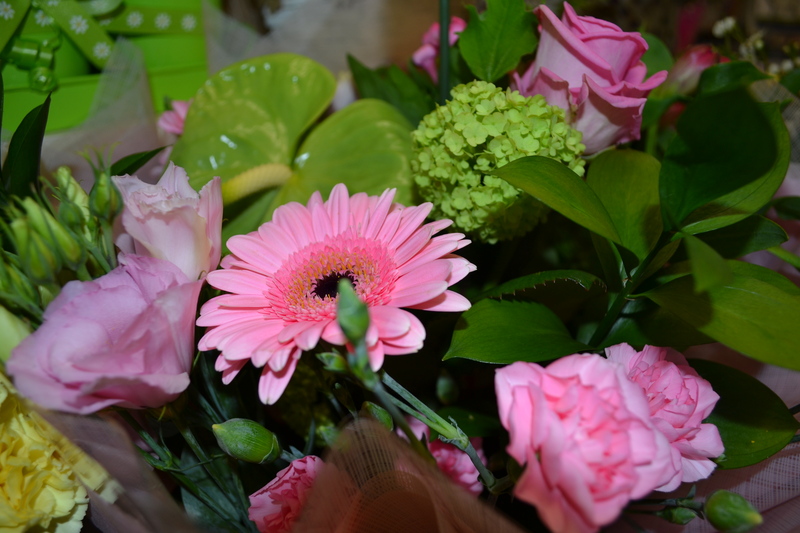 Don’t worry if you have forgotten an occasion, we can come to your rescue, with a quick phone call. 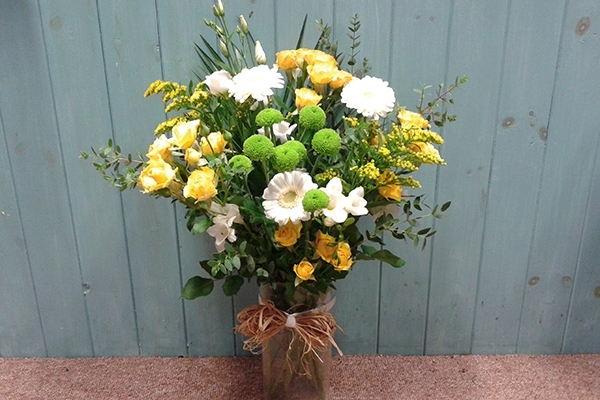 We deliver locally 6 days week. 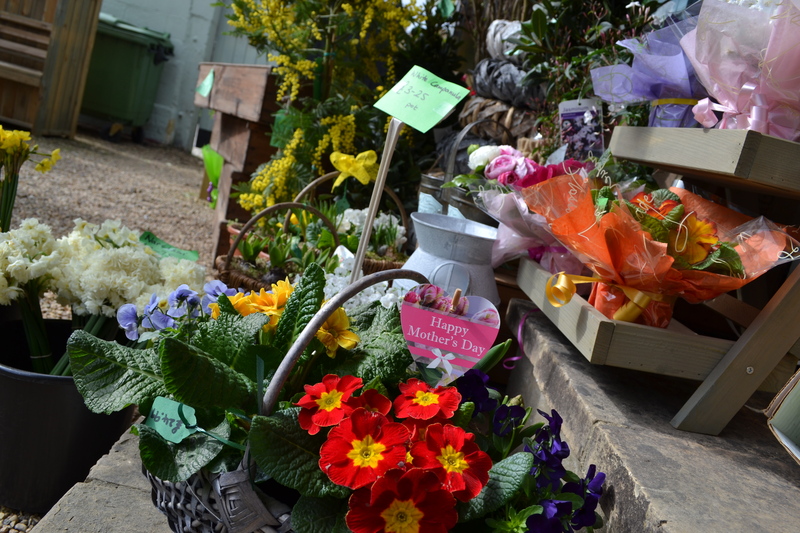 For the flower arrangers amongst you, we are happy to give advice and also support you with all the sundries. 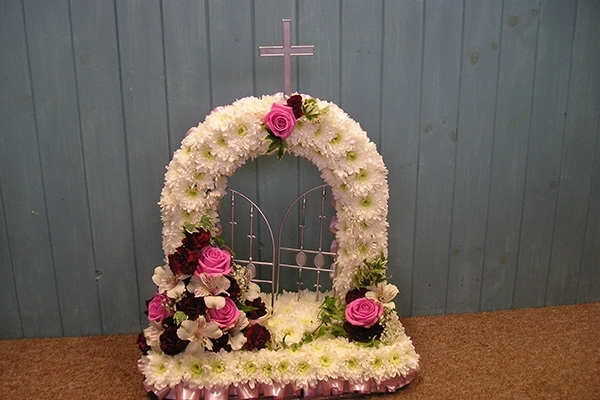 Oasis, frames, ribbons, cellophane, wires etc. 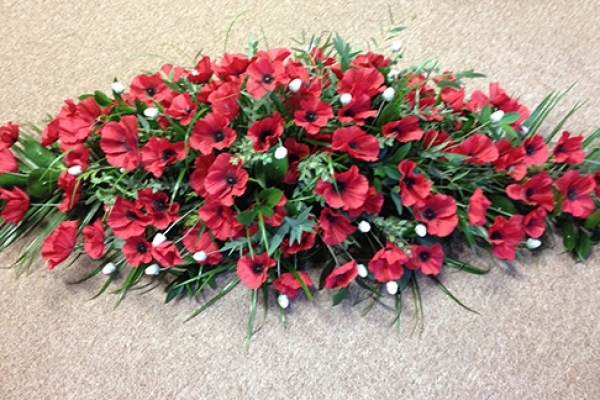 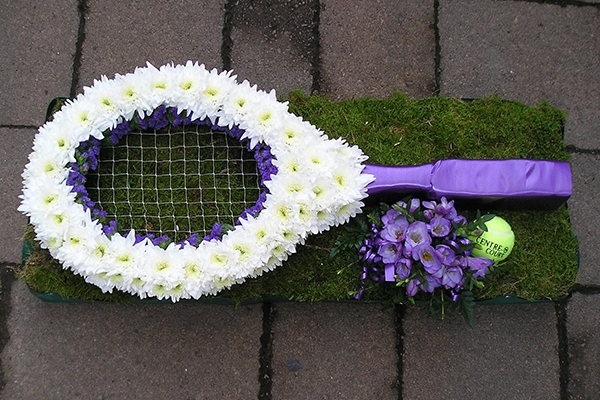 We also have lots of top quality artificial flowers in stock, which have become very popular. 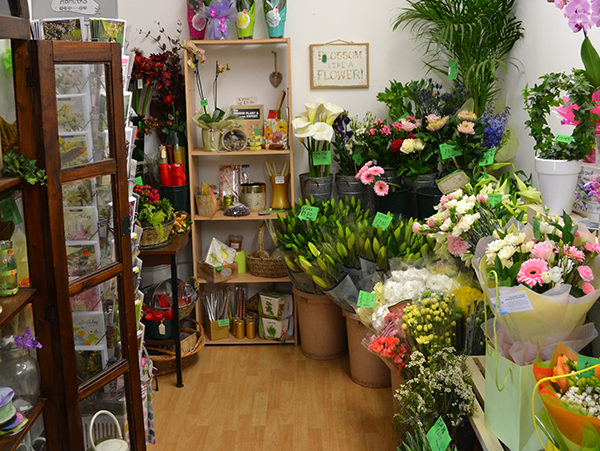 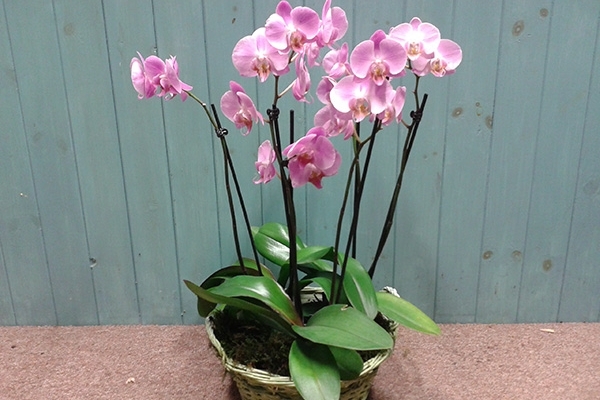 We also sell a range of gifts and plants, which we gift wrap beautifully for you free of charge. 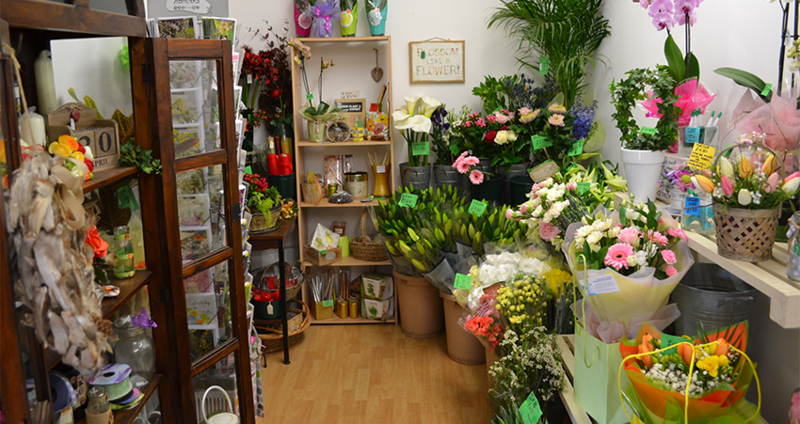 Just pop in. 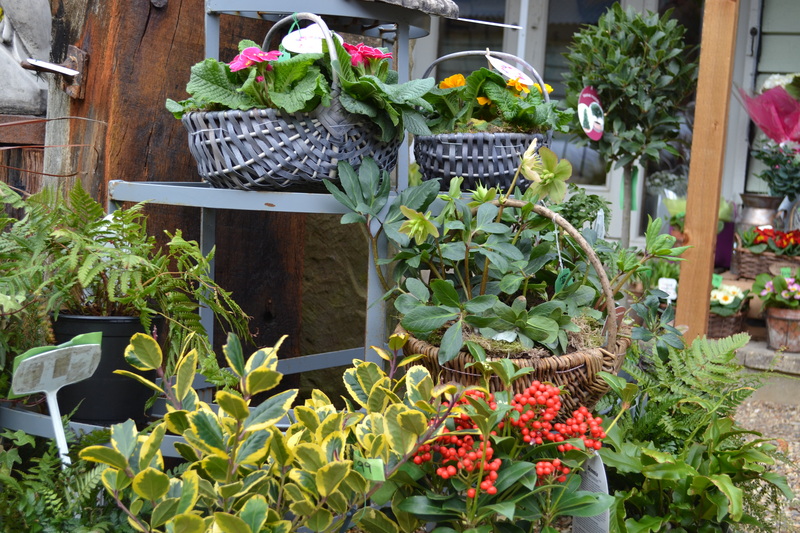 Fruit baskets are very popular and with just one days notice we can make up some fabulous displays. 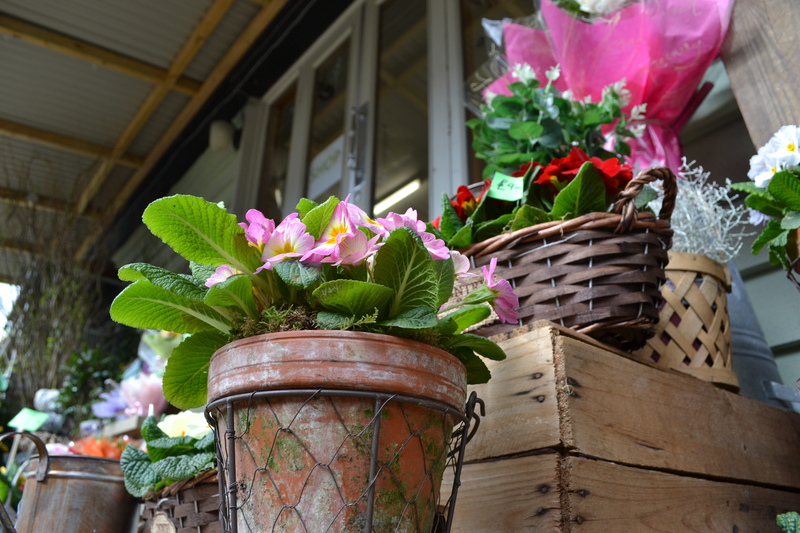 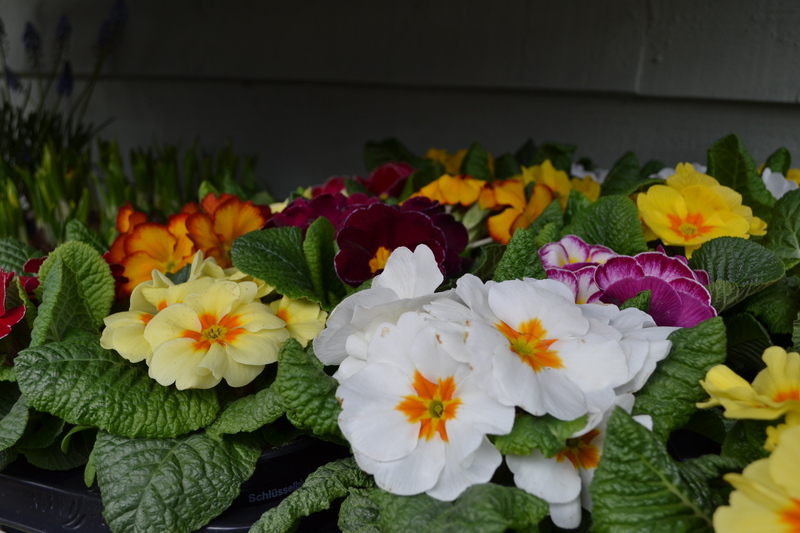 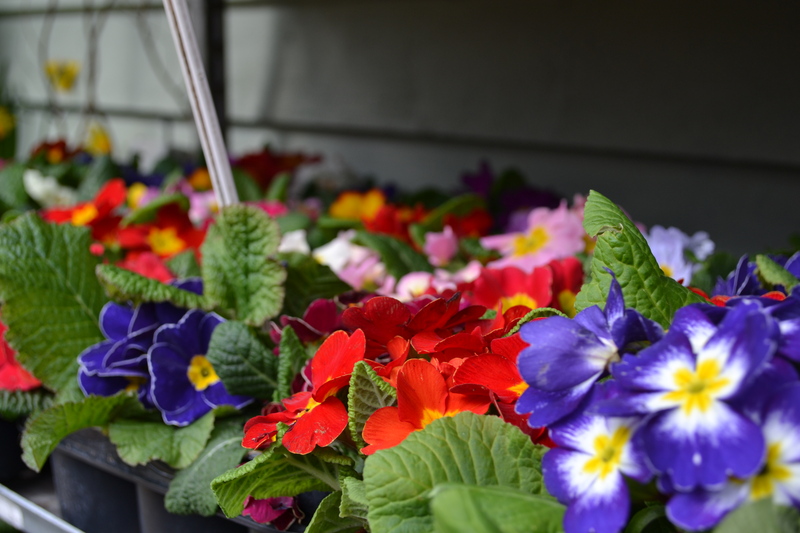 Every week we have different season flowers and bedding plants. 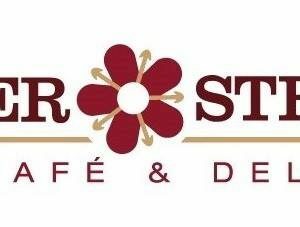 You can give us a call for an update on this weeks selection or pop in for lunch at Elder Street Cafe & Deli and browse our selections. 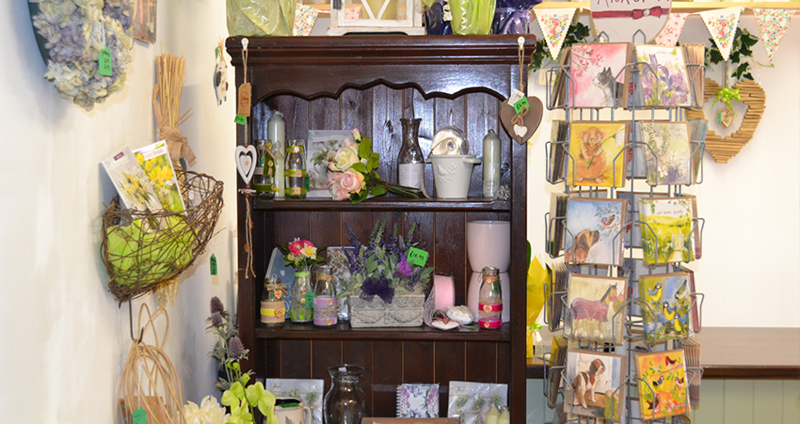 Welcome to Courtyard Garden Antiques at Debden Barns, Saffron Walden. 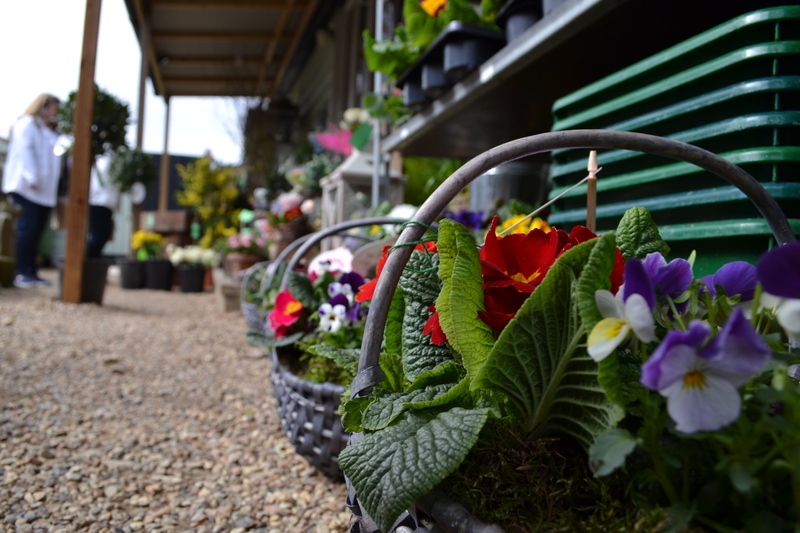 Unique and eclectic garden antqiues. 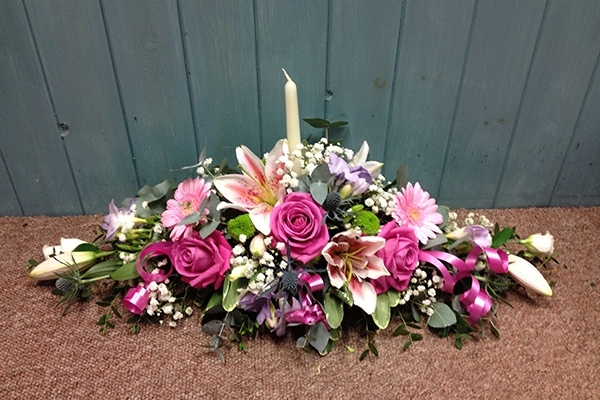 Architectural and hand carved stone pieces. 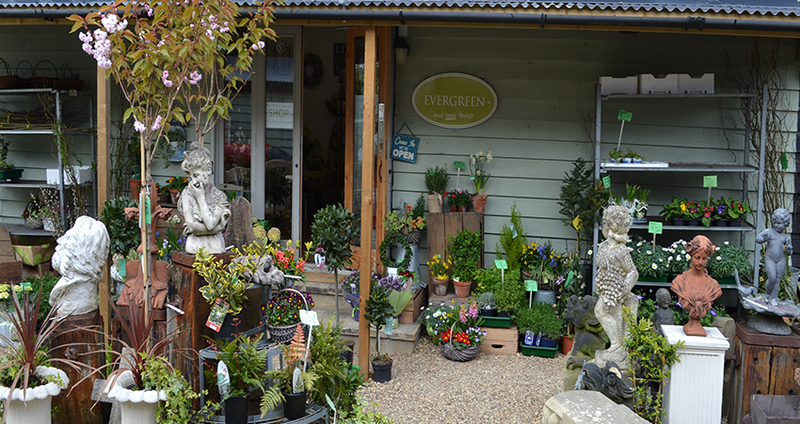 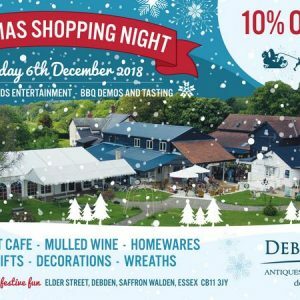 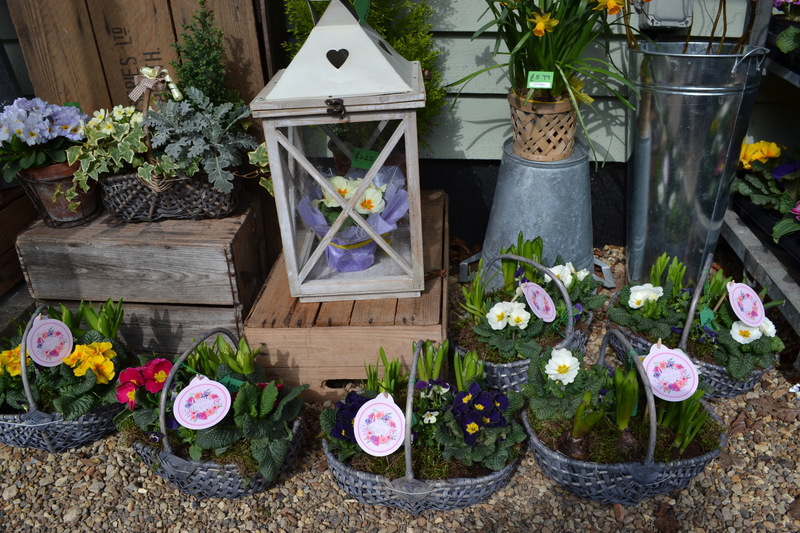 Welcome to Evergreen Florists at Debden Barns, Saffron Walden. 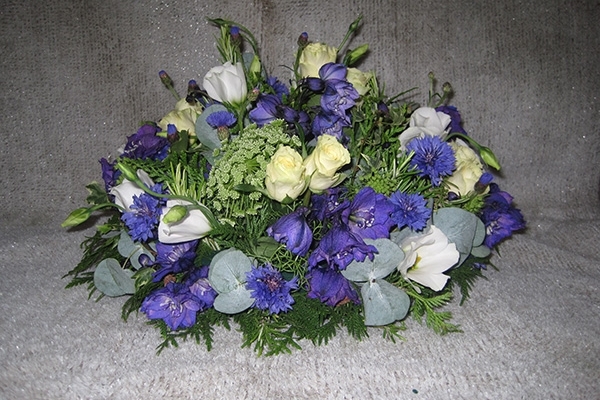 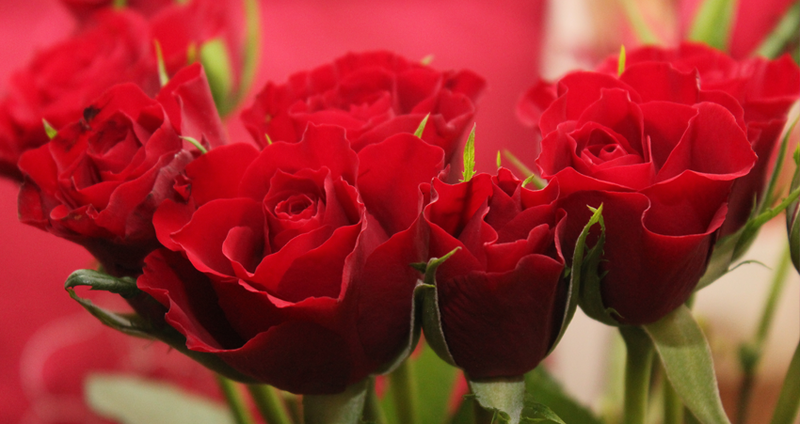 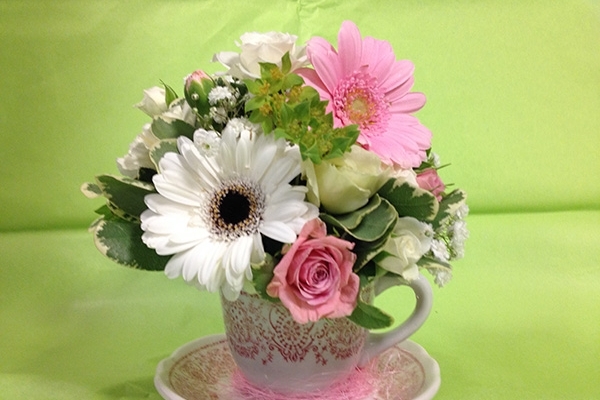 Providing the best quality fresh flowers for Weddings, Anniversaries, Funerals, Birthdays.